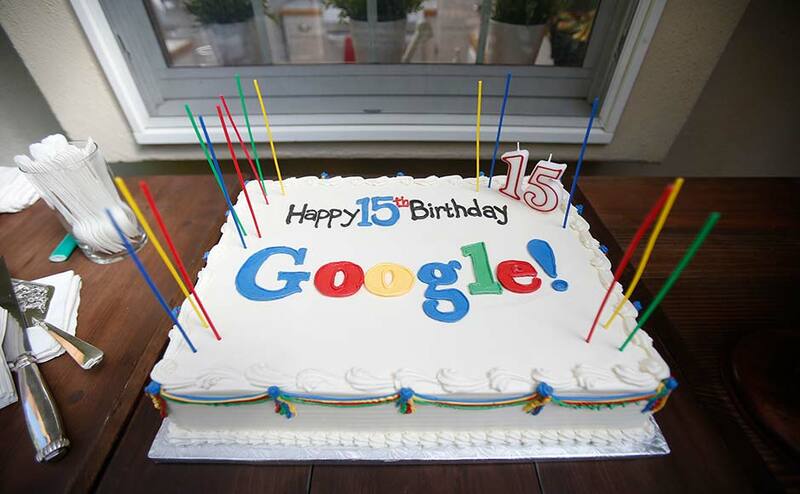 It’s been 15 years since Google turned our online lives upside down. 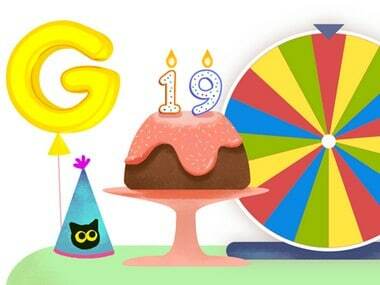 It’s hard to imagine any work getting done these days without a quick trip to the many Google services. 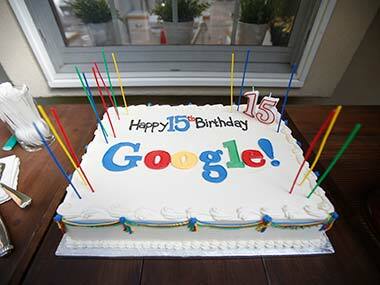 Here are pictures from Google's birthday celebrations.